Subject lines make all of the difference. Indeed has moved to a pay-per-click (PPC) model that charges you for leads that they generate. What does that mean for employers? You have to treat it just like a paid search campaign. It has to be designed for clickability and conversions. You have to go where your audience is and speak their language. Mike Chong walks you through a lesson he learned while hiring a sales development representative. It's eye-opening info that will change how you approach writing your advertisements on Indeed. The person you're hiring starts out as a customer. What they're shopping for is a place to work. LinkedIn and Indeed know this. If you use Indeed correctly, the cost can be extremely reasonable. But you have to create the right campaign – and each campaign will cost a different amount depending on how well-targeted your campaign is. Mike's shop is near a college campus with lots of recent graduates: UC Berkeley, with 28,000 students. Wages and competition for workers are high in Oakland. The labor market is tight, and working in a screen printing shop isn't appealing to everyone. But Mike wanted to find a younger person to fill the sales development rep role. He started by offering higher-than-average wages ($20 an hour) and making sure the role was something that wouldn't bore or scare off recent college grads. If you're looking for production staff, you might want to look for people that aren't on Indeed or LinkedIn. Mike talks about using demographics to target your hiring efforts – and looking for Spanish language workers – in this video. "Sales development representative" makes sense to Mike. But it doesn't seem to make sense to his "customers" on Indeed. $75 later, he got 9 applicants with 76 views. It cost him $8.50 per applicant – and none of them even made it to a phone screening. You're paying per-click. You're not supposed to spend $75 and get zero value out of it! So what to do? Change the title, and try again. By understanding search intent, Mike improved the value of his Indeed campaigns. What does the person with the skills you want actually search for? They're probably using simpler language than you think. A Chrome plugin like Keywords Everywhere can help you determine simpler search terms to use for job listings. Mike decided to change just one thing about the job listing and try again. So he changed the job listing's title. Mike put "Marketing Associate – Recent College Graduates Wanted" instead of "Outbound Lead Prospecting: Sales Development Representative." It's easy to see why one works and the other doesn't: they're using two totally different sets of vocabulary. The words were misaligned with the audience. They didn't understand what the job meant! With the change to the title, there was a dramatic improvement in the performance of Mike's Indeed hiring campaigns. Instead of $8.50 per applicant, Mike paid $3.08 per applicant and $0.38 per view. He scheduled phone screens for 40% of the applicants. Design, test, and measure your results – then revise and try again. Keep the audience in mind – your potential employees – and remember that the way you'd phrase a job's title may be very different than what a perfectly good candidate would search for. Understand the intent behind their search and cater your job listing to those terms. 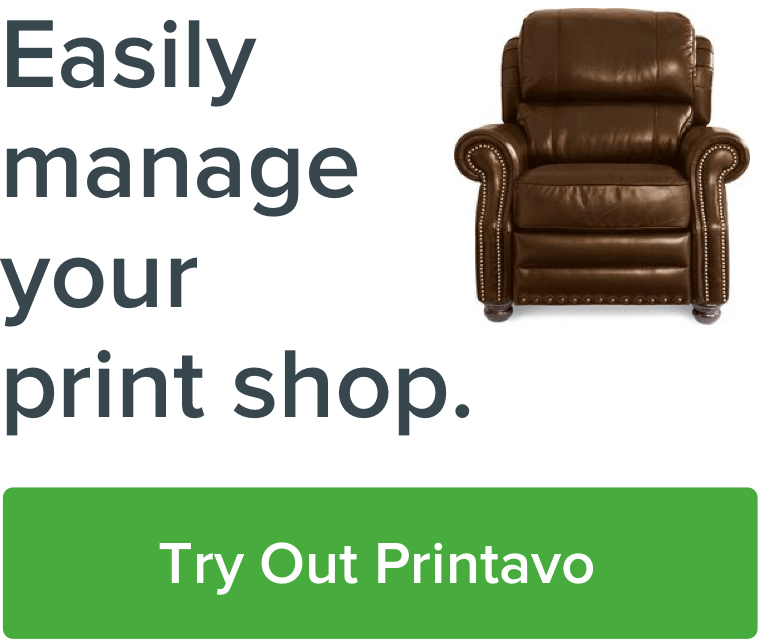 This is just one way to start hiring employees for your custom printing shop. See the other part about hiring Spanish-speaking production employees, and check out our popular video about buying used screen printing equipment.